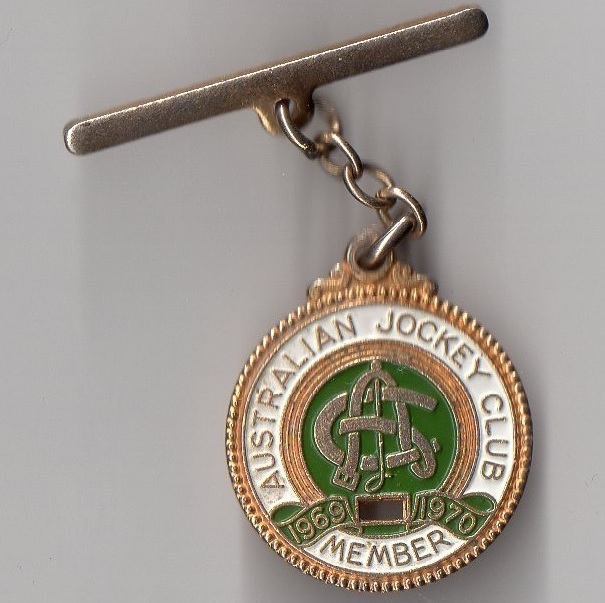 Although the first race meeting in Australia was in October 1810 when racing was staged in Hyde Park Sydney, it was to be a further 30 years before the Australian Racing Committee was established in May 1840. 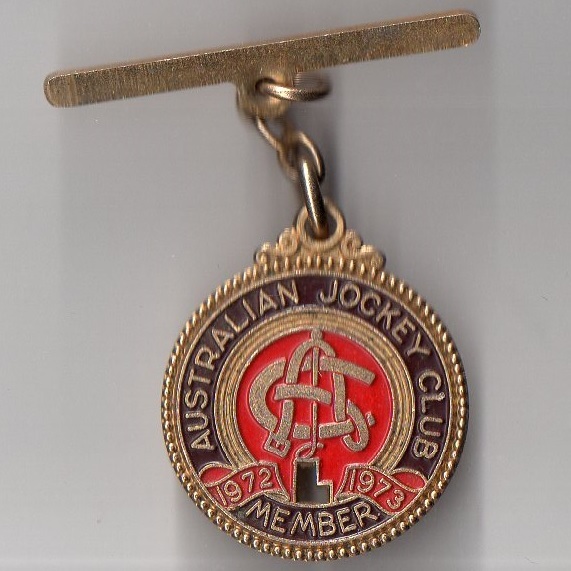 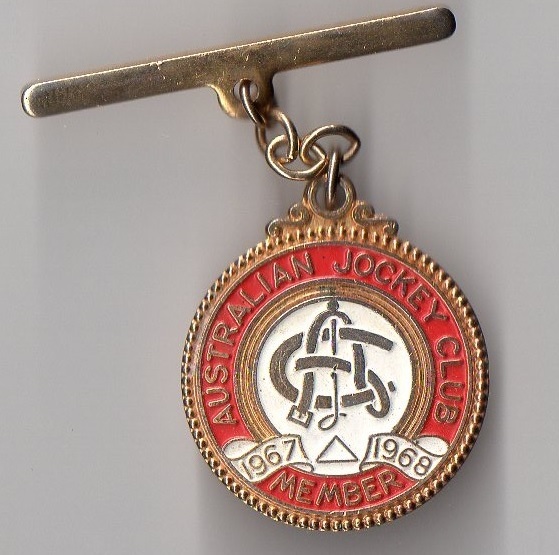 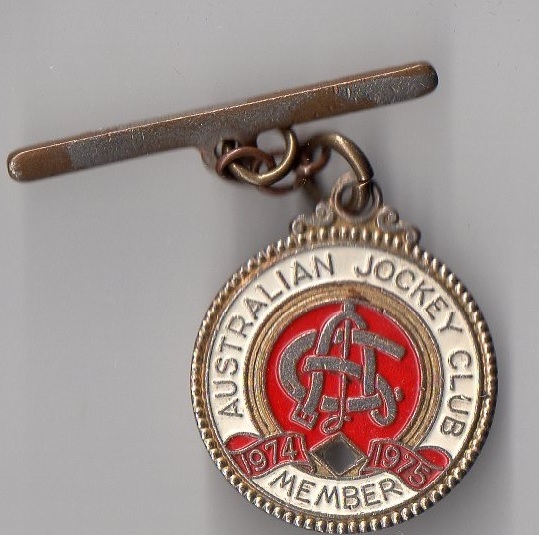 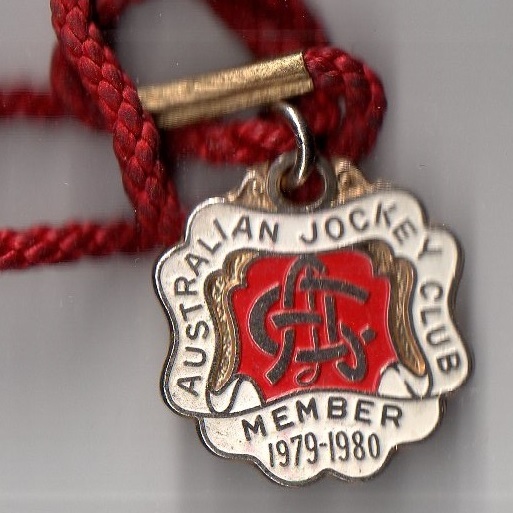 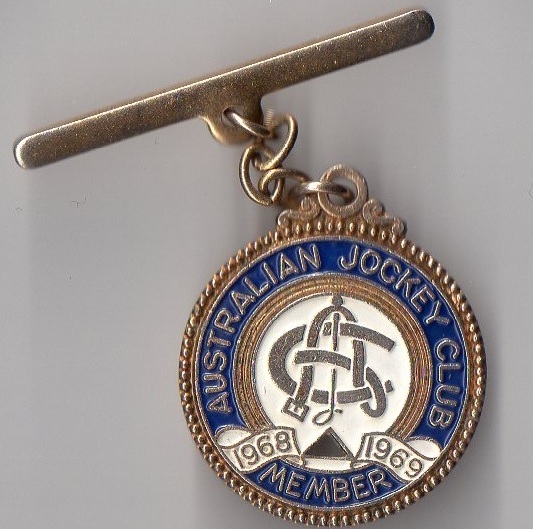 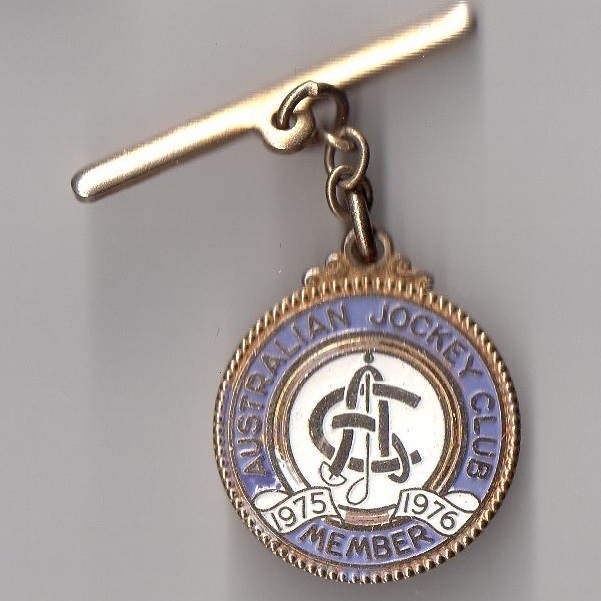 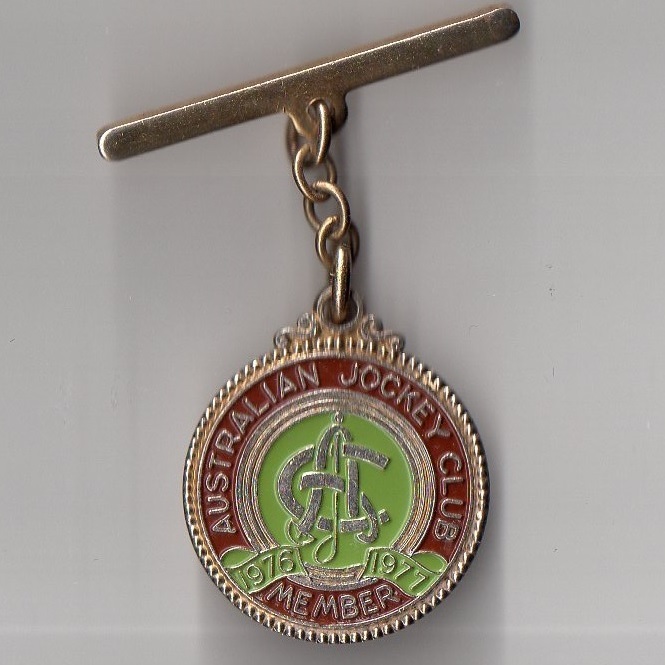 Its purpose was to formalise racing throughout the country and by January 1842 the Australian Jockey Club came into being. 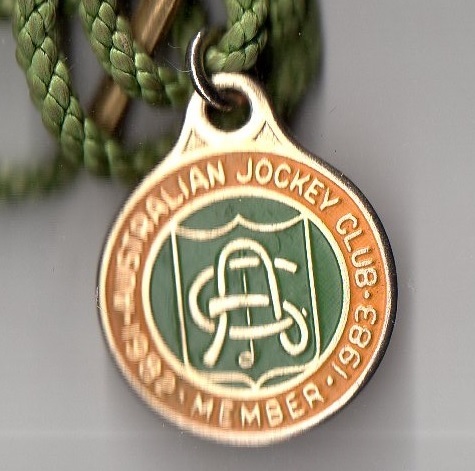 Over the next 17 years the Club developed until 1859 when the revised set of Racing Rules for New South Wales was published. 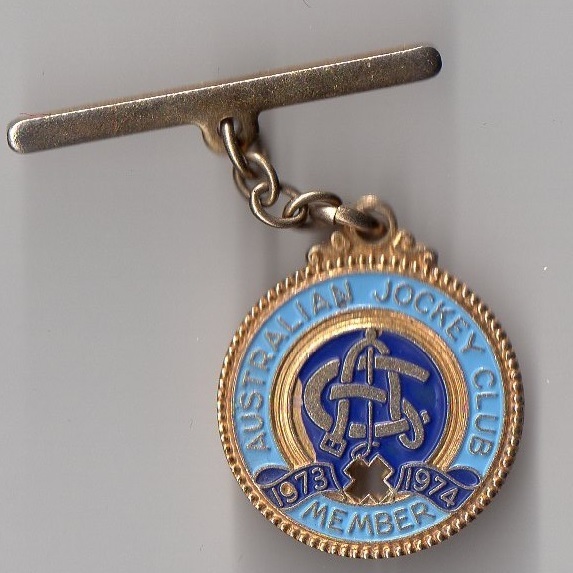 On 29th May 1860 the principal track of the AJC was Randwick Racecourse and, within a year, the inaugural running of the Australian Jockey Club Derby took place in 1861 when won by Kyogle. 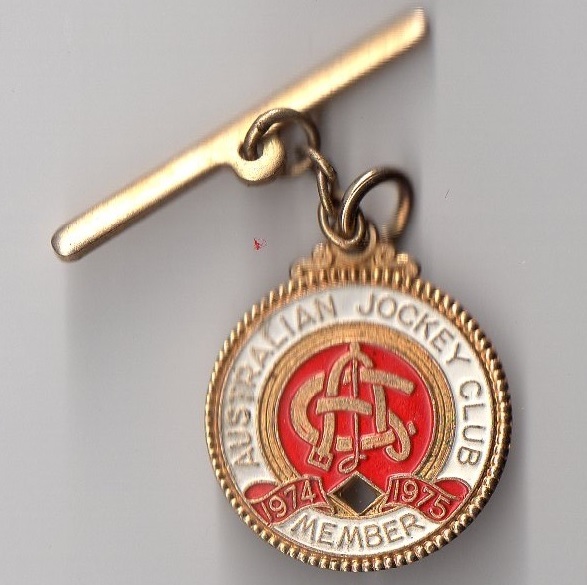  A list of recent AJC Derby winners is shown below.